This group presentation can be offered for staff appreciation or with a group of friends to celebrate an event. What’s your personal style? If you don’t know, don’t worry. Everyone has their own personal style that complements them well – you just need to discover yours. Everyone's body type and personality varies, and your personal style reflects this. More importantly, do you know what your current personal style says about you? Are you sending the right message to others? Once you find your personal style, it can also be fun to use your clothing and accessory choices as an expressive creative outlet! What your personal style says about you. How to find clothes that compliment your body type. How elements of design such as lines, proportions, contour and shapes apply to choosing the best clothing styles for your body. 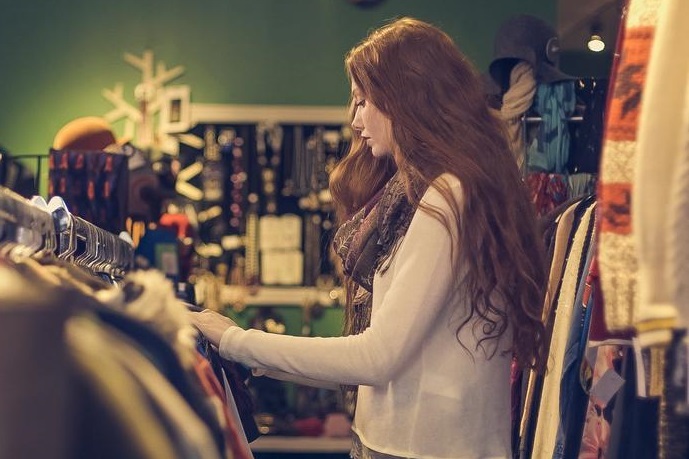 How easy shopping can be once you discover your style. About using colour to convey the best impression. Appropriate and stylish dressing appropriate for your career profile. Capsule wardrobe planning: the easiest way to choose a few great pieces that can be mixed and matched to give you a more versatile wardrobe while staying on budget, with accessories to dress each for any occasion. If you’re ready to start discovering your personal style, contact me today to reserve a spot for the Finding Your Personal Style presentation.